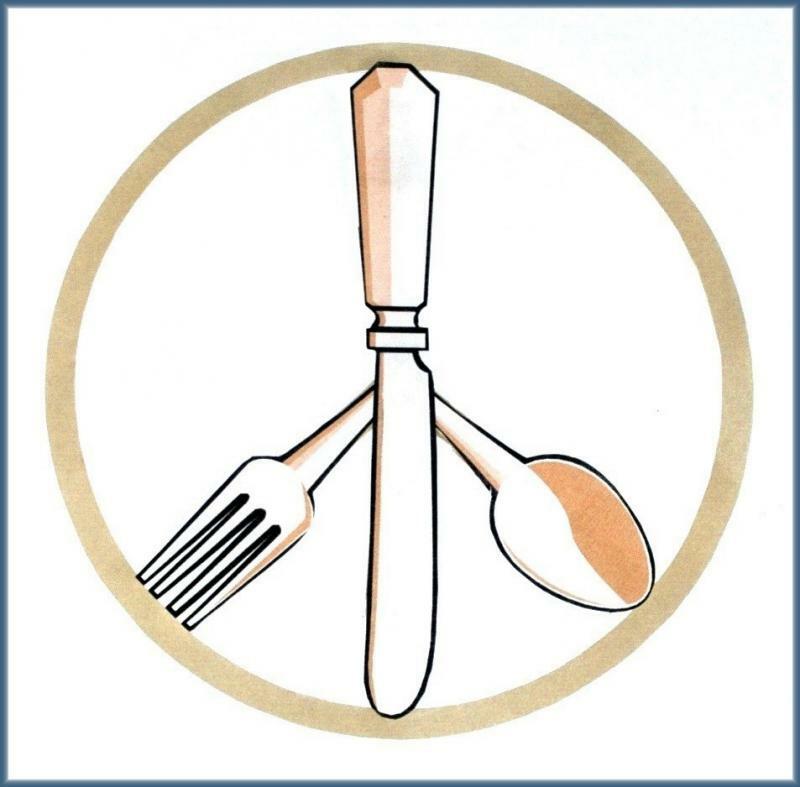 The Peace Meal Project hosted a wonderful Peruvian dinner and marketplace to benefit Salka Star for Mollomarka, Peru. 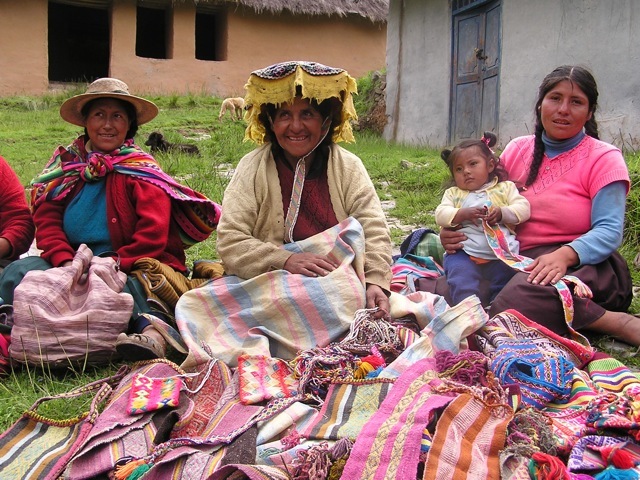 Our Peruvian marketplace featured beautiful handwoven items from the villagers of Mollomarka. The funds raised at this event were used to purchase computers for schools in Mollomarka. 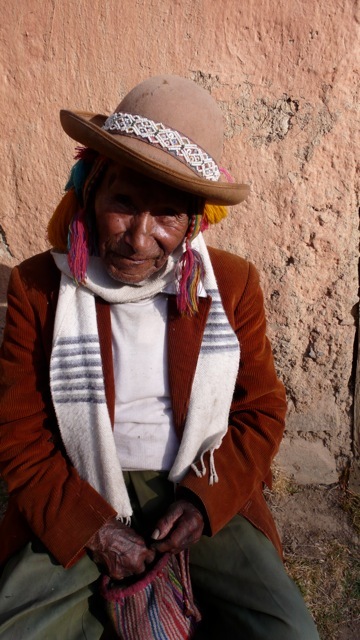 Amongst the beauty of Peru, a country rich with history, diverse culture, and vibrant landscapes, there is Mollomarka, a small community of people nestled in the mountains. 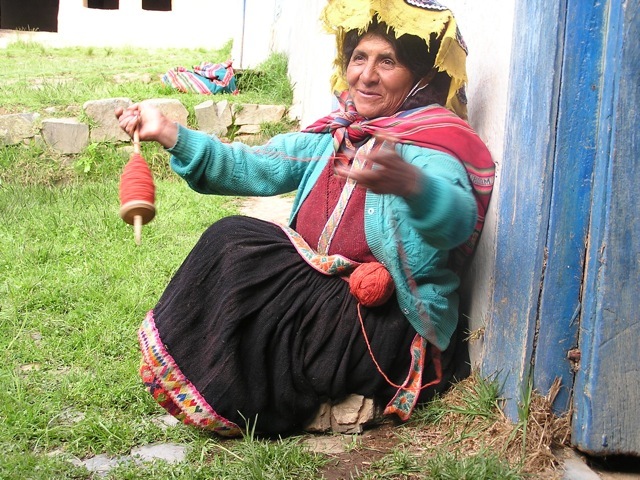 Most of them are weavers and farmers who deeply love the earth and the ancient culture they live in. 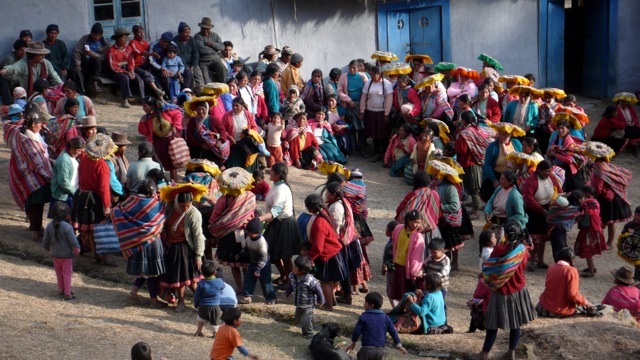 In 2007, Ana Maria Hernando and Kenneth Robinson formed Salka Star, as they began to take groups to learn from the teachers who live in the area and to visit the people of Mollomarka. 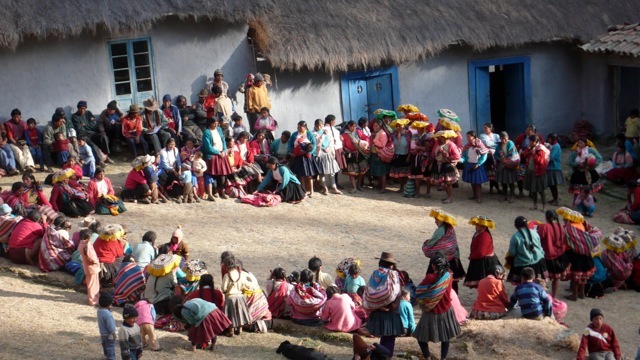 With the financial donations of friends and caring individuals, Salka Star has been able to provide much-needed school and medical supplies, sandals for the whole village and toys. 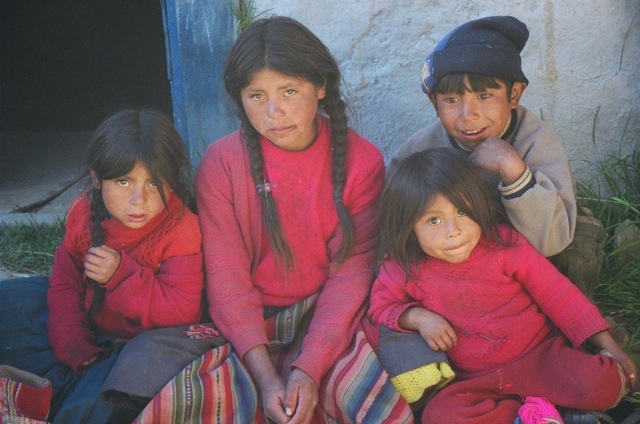 They have funded school trips for the older children and Christmas celebrations for the whole town, and have given support to the elders and those most in need. A portion of the money donated to Salka Star is used to support the community's arts and culture. During the course of each Salka Star visit, more than 130 women and girls perform their ancient songs and dances; arts that were almost lost because of past political strugles. 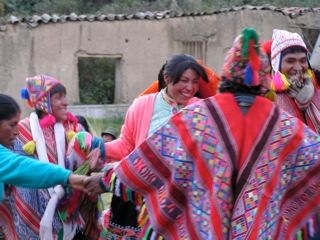 Each performer gets paid and so the songs and dance provide a livelyhood as well as a way to preserve their culture. 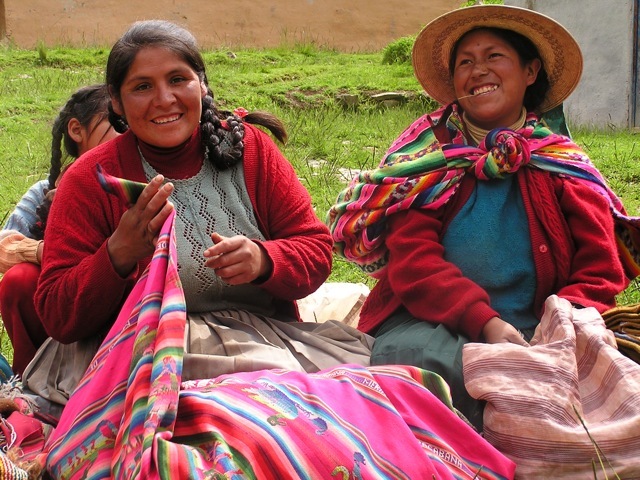 Throughout the years, they have beome stronger in the practice of these arts, as well as more prolific in the making of their weavings. Our collaboration has brought joy and enrichment to everyone involved. Salka Star has provided transportation to a bigger city and paid for medial attention to help Mollomarkan women who were suffering from serious conditions. 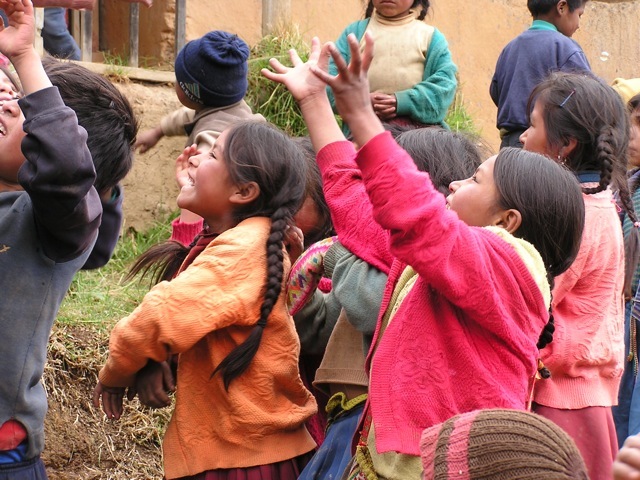 In addition, with the help of the Vitamin Angels, they have facilitated proper vitamin intake, and have been able to give every child under the age of five and pregnant women the vitamins necessary to keep their bodies healthy. This year, Salka Star is focusing on trying to bring three computers, acryic blackboards, chairs, desks and supplies for the Mollomarka School. As always, they will also support the Mollomarkans' arts and their most pressing needs.